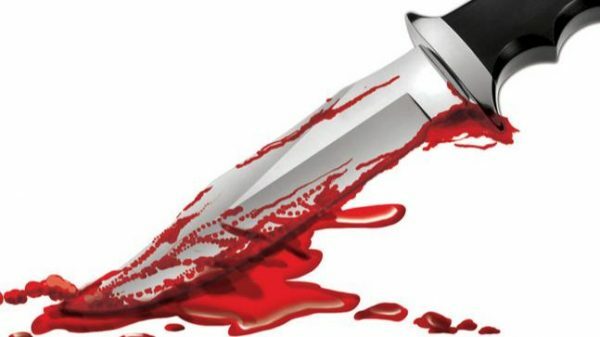 Udaipur : Tragedy visited a house on Holi day and the vibrancy became scary due to bloodshed when a youth attacked a family while they were playing with colors on Thursday morning. 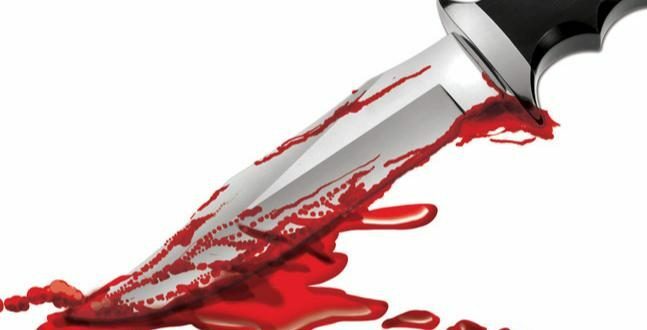 The incident took place in Khanjipeer area under Surajpole police station of the city where the accused Shekhar Adiwal stabbed four people of a family including two women. Pawan Pardeshi, the elder brother was killed while his wife, brother Kamal and his wife sustained injury. The accused is at large while the police has lodged a case. According to the police Shekhar had abducted Kamal’s minor daughter some months back who was later found by the police. Shekhar was jailed under the POCSO Act and was released on bail in February. He had animosity against the two brothers for sending him to jail and on Holi he got a chance to attack them. He went to their home with a knife and stabbed Pawan first. When the others tried to stop him, he attacked all of them who sustained injuries in turn. Neighbours took the inured family members to the hospital where Pawan died during treatment while the others are hospitalized. Tension prevailed in the area and additional forces were deployed to hold law and order.